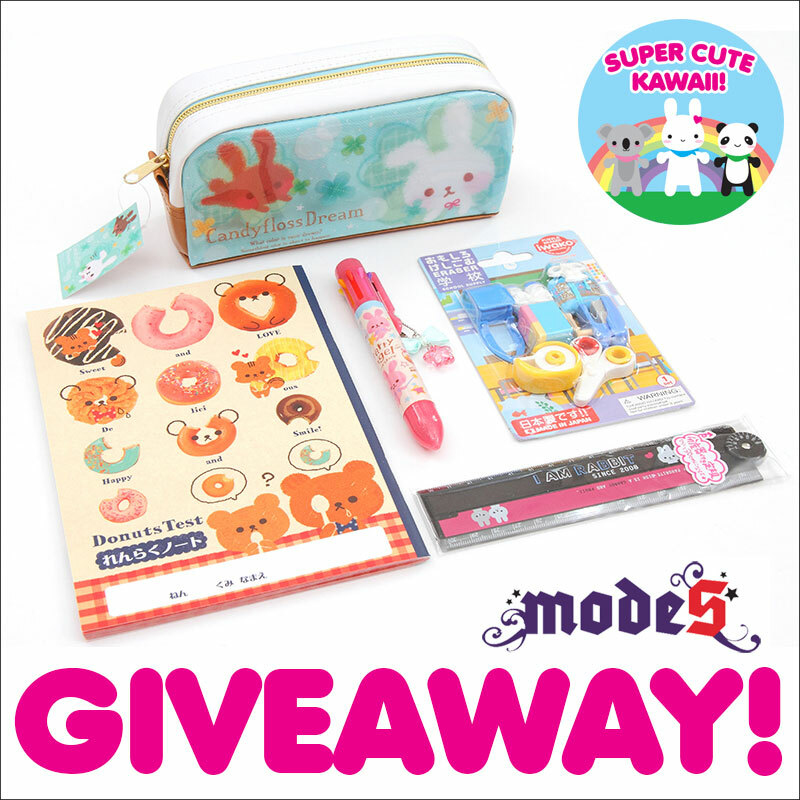 Modes4u Back To School Stationery Giveaway - CLOSED - Super Cute Kawaii!! 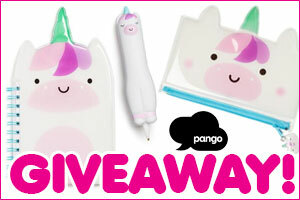 If you wish you had some kawaii stationery for the new school year, you’ll love this giveaway with Modes4u! 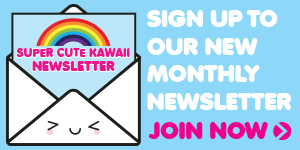 One lucky winner will receive a kawaii stationery set including Q-Lia Candyfloss Dream bunny pencil case, Iwako eraser set, Mind Wave folding ruler, Q-Lia 8-colour ballpoint pen and Q-Lia animal donut notebook. You’ll be all set! Here’s a closer look at the ballpoint pen – it’s got a whole rainbow of colours! To enter the giveaway, visit Modes4u and then leave a comment on this blog post telling us Which products are on your back to school wishlist and why? 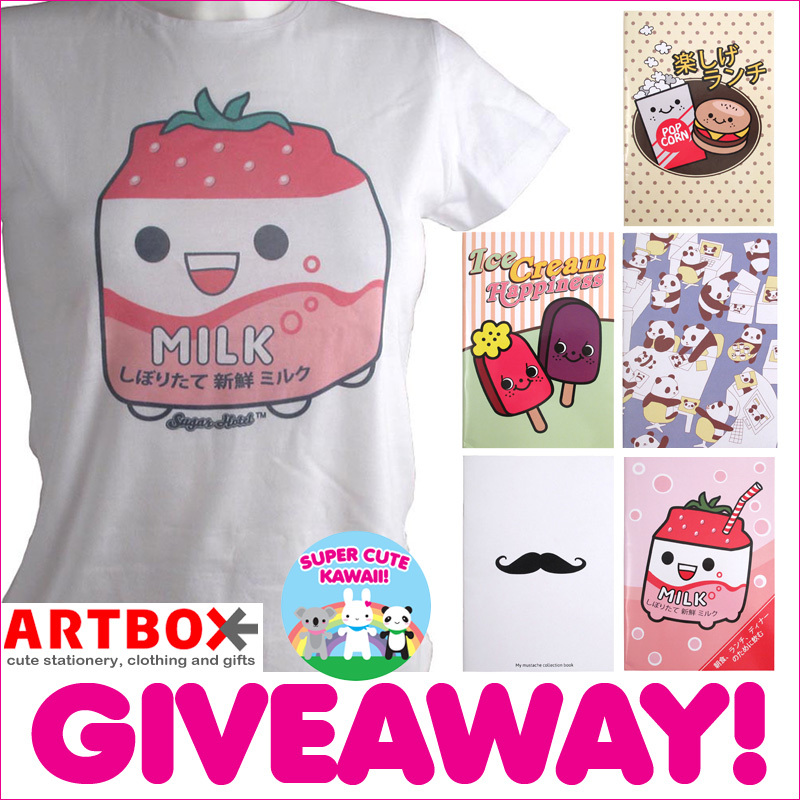 The giveaway closes on Tuesday 12th September and we’ll pick a winner at random. Good luck! Colour pens, cute erasers (they make mistakes fun!) and some adorable folders (like the Winnie the Pooh one!) to keep me organised in the most stylish way! 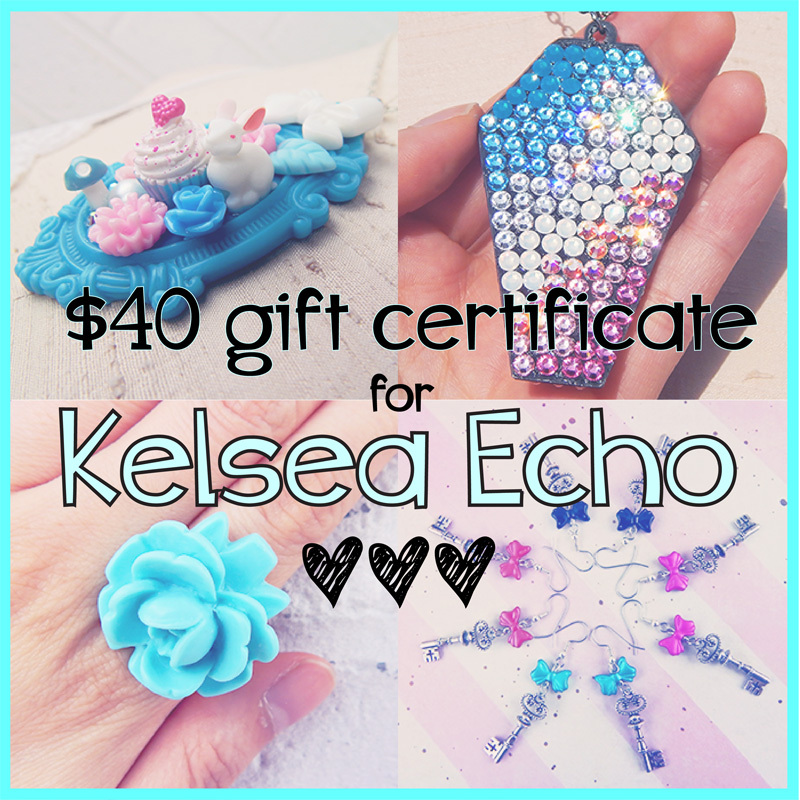 I want to start packing cute lunches for my Chloe Pearl and she would love a bento box. Do the squishies count? 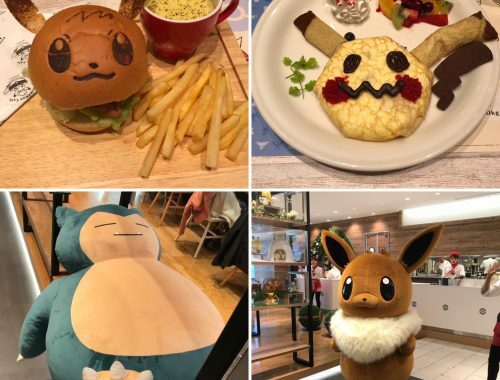 Because they have some really adorable ones at this store!! I’ve been wanting a squishy for when I get stressed out or fidgety at school, and their ghost with the hat and bow tie squishy is just to die for! 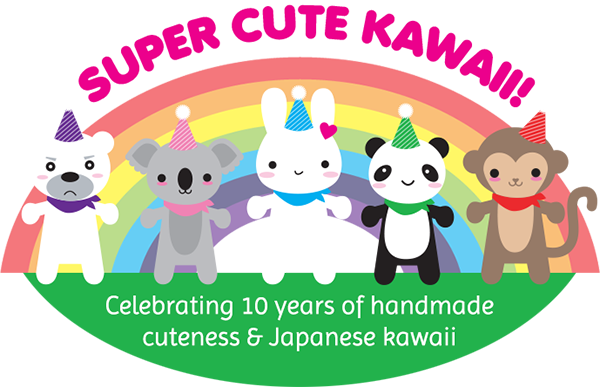 I’ve also been looking for a cute bento box for lunches and their Sumikkogurashi and Rilakumma ones are so precious! 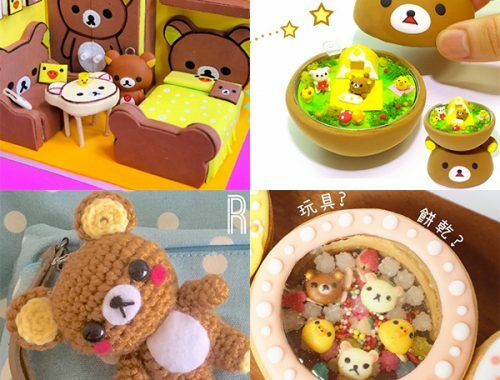 Everything Rilakkuma! 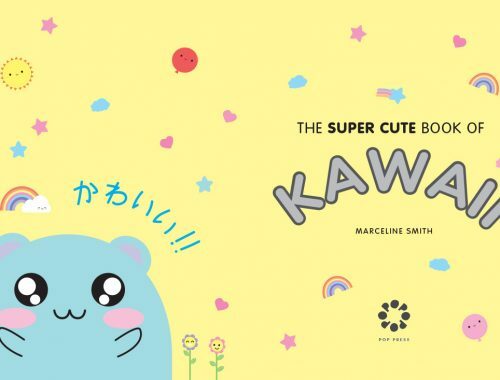 I would love the 12 coloured pencil set, the dot bento box, the blue pencils, index stickers, brown Rilakkuma notebook, bear/chick deco tape and the denim handbag. I had to stop there or I would be typing all day, lol! I fell in love with Rilakkuma when I went to Japan 2 years ago I just think its super kawaii!! For my back to school wishlist I’ve added 3 A4 file folders: Rilakkuma, My Melody (Eiffel Tower macaron), and the Hello Kitty (red blue heart). 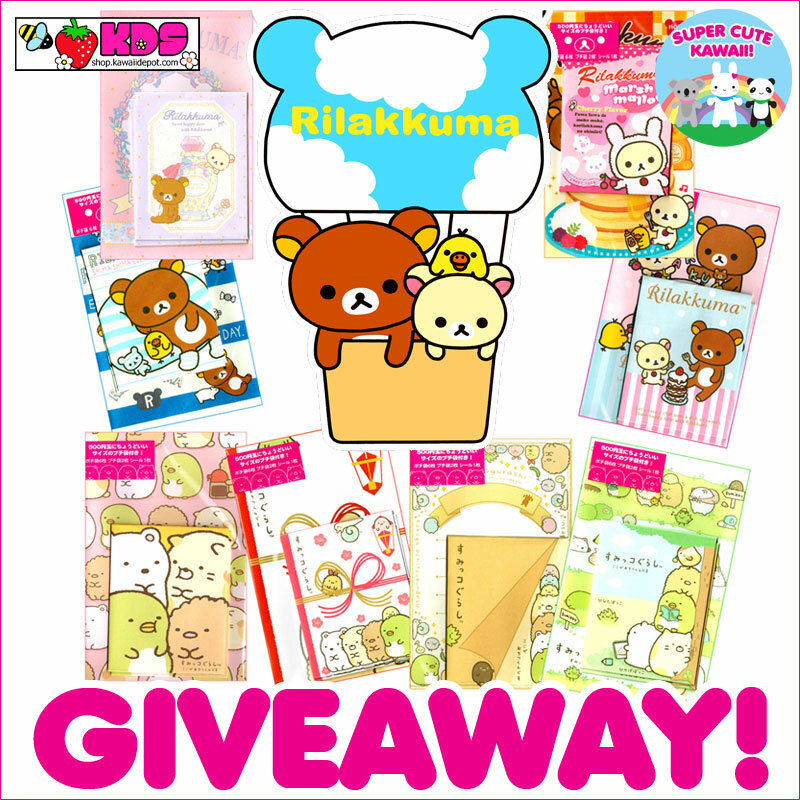 I also added 2 ring binder notebooks: Korilakkuma (Strawberry), and My Melody (brown). 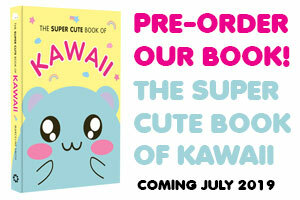 The next item on my list is an exercise book with the Sanrio characters. I also added a couple mechanincal pencils from Q-Lia (Pink and turquoise bunny bear). Lastly I added some really cute pencil toppers from San- X, Rilakkuma: honey lemon tea and the hand cream ones (super cute). On my list are pens and pencils. I need a few through the grade and it’s better to heave a few more at home. 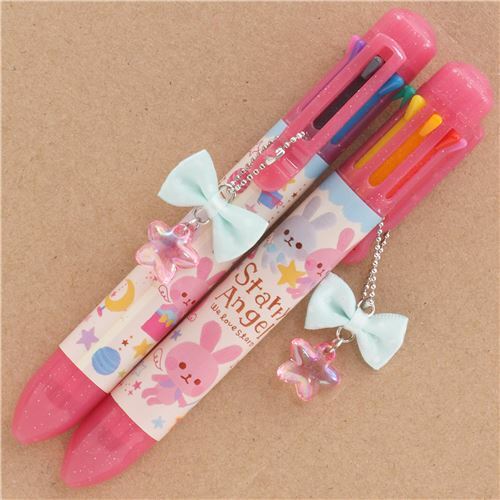 At the moment I rly like mechanikal pencils like the My Melody one on your side. This one is really cute. 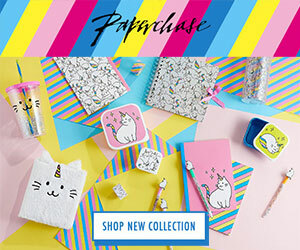 Its pink and with cats, love it. I definitely want a pencil case because I don’t really have one…also some pens would be good for correcting my work! On my back to school wishlist are some pens. I love all the different colors and how they are grate for color organizing notes. Omg i cant decide! 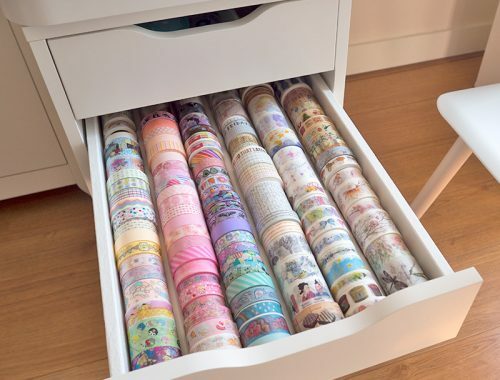 I just want a pencilcase with lots og pastel and cuteness and small cats!! My favorite back to school item was the studded-black-flower-pouch!!! 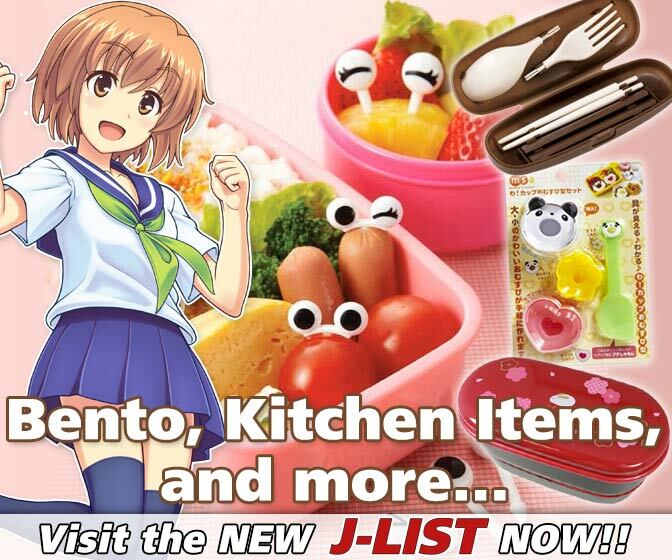 I love the Bento boxes. Wahi tapes because I use it to highlight everyhting on my notebooks.